Check out our YouTube channels with Hazy Lazy originals and covers. Enjoy!!! Hazy Lazy original tunes !!! 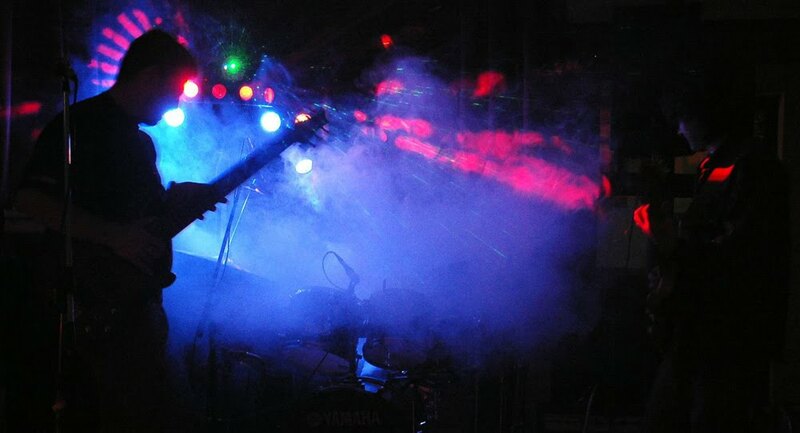 Hazy Lazy has recorded in 2009 one of their live performances at Blues Rock Club in Zrenjanin. They selected 12 of their favorite cover songs and you can now purchase them on the special edition Hazy Lazy Live @ Blues Rock Club CD! If you feel so inclined you can send us some money via Paypal and help us to continue making music. Look for Paypal links on our page. Thanks. Purchase Blue Balls Blues CD using any major credit card by clicking on the "BUY NOW" button on the bottom of the page or by going to our CD BABY page. Listen to some of our cool originals and recorded live performances!!! NEW !!! 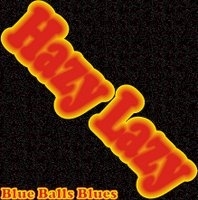 - we have added the page with the lyrics from our CD Blue Balls Blues. Enjoy. Sneak peek !!! - read lyrics from our second CD - Litkoland. Hazy Lazy equipment photos !!! Hazy Lazy has completed the work and released their first full length CD containing 9 all original songs! 9 all original, never before heard songs full of love, laughter, pleasure and pain will move you to tears and make you laugh all at once. 20 long years in the making, it has finally been completed. Everything came together in a daze during the month of July 2007 and the recording of the material was completed in 9 days. Most of the tracks were recorded in one take. We wanted the music to breath, to be alive and in true fashion to the blues form, we left it a little rough around the edges. But there is sure a lot of feeling in there. We hope that some of you will not be offended by our choice of words and subjects for our songs, but they have been inspired by our lives and lives of the people around us and God knows they ain't always pretty. We love to promote blues and live music in general and we would be grateful if you could help us in identifying any and all festivals and places where we could play our songs and keep the blues fire burning. Any cool ideas and suggestion you have that may help us in promoting this project, are greatly appreciated. We would like to thank Municipality of Kovacica, Serbia for financing first 100 pieces of the limited edition Hazy Lazy CD. Thank you very much. Purchase Blue Balls Blues CD for only $13.95, including shipping. Use any major credit card, just click on the link below! You can also buy the CD from our web page at CD BABY.